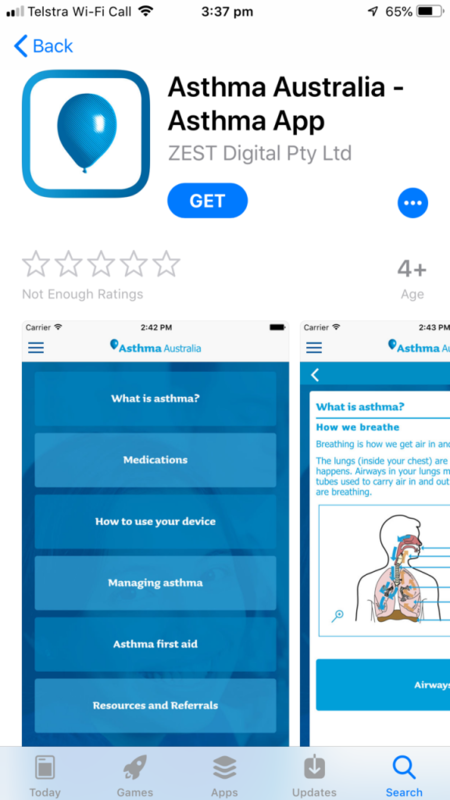 Here’s some cool apps that will help you manage your asthma. 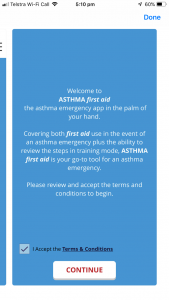 Put asthma in its place! 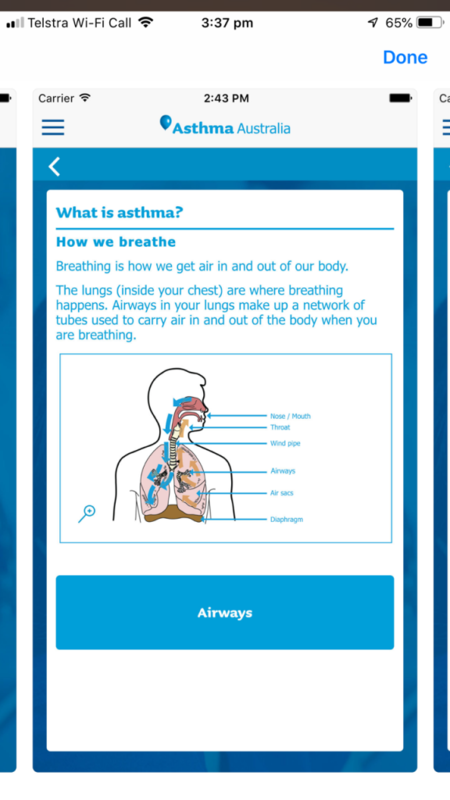 kiss myAsthma was named and co-designed by young people with asthma to meet their needs. 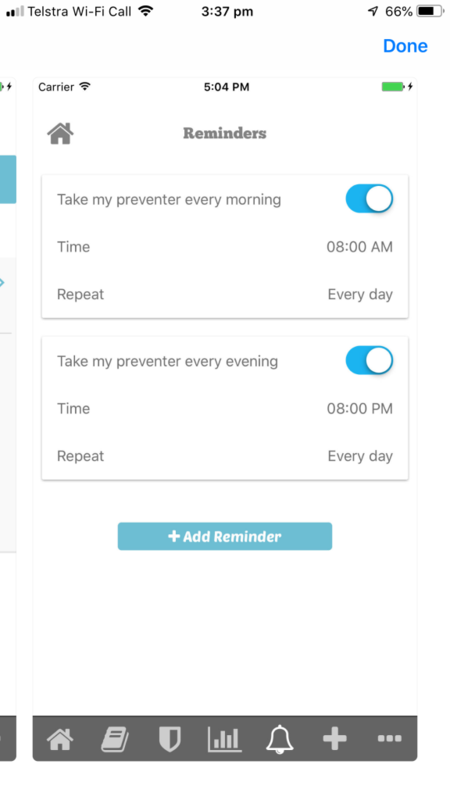 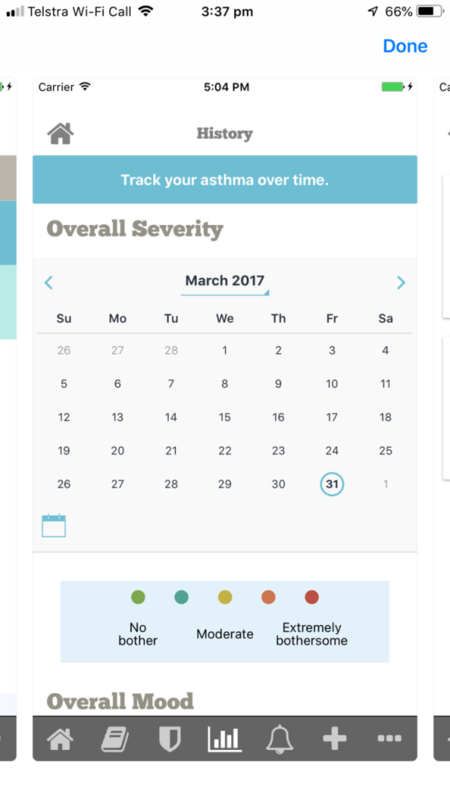 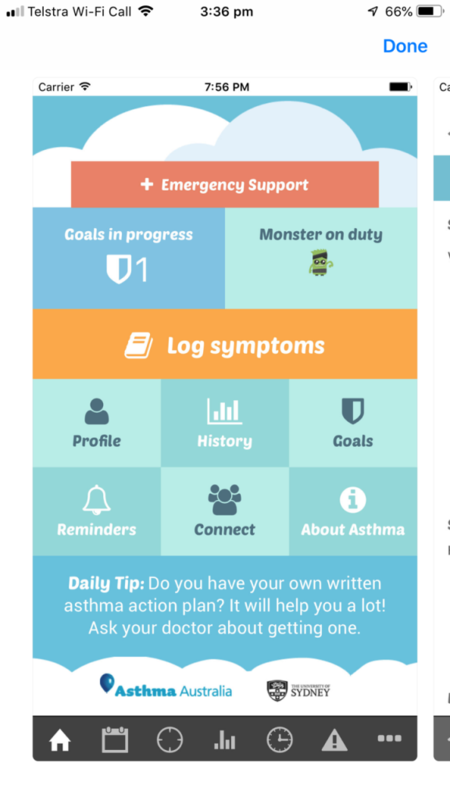 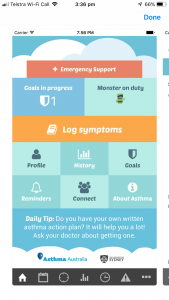 kiss myAsthma gives you quick access to emergency help, your action plan, medication reminders, tips and strategies and more. It also helps you make small changes that can reduce flare-ups and improve your asthma control. 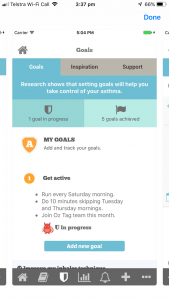 The goal is to help you do what’s important to you, without asthma getting in the way. 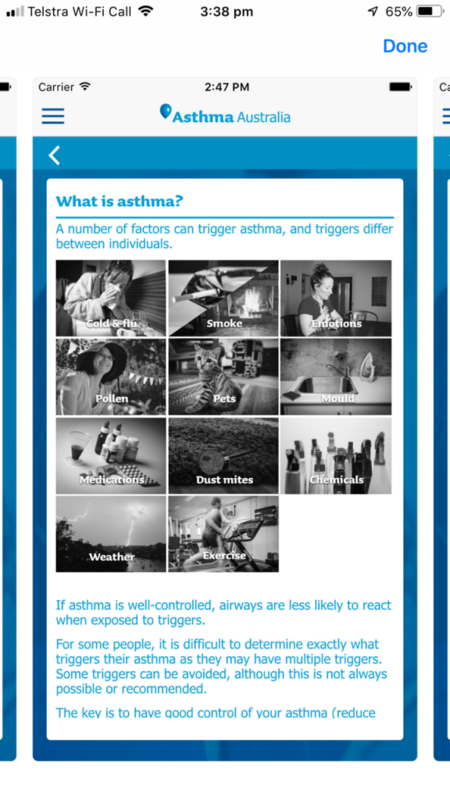 Created at University of Sydney, in partnership with Asthma Australia. 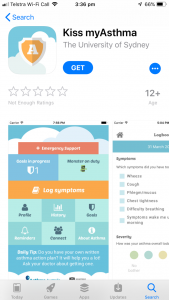 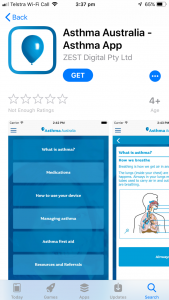 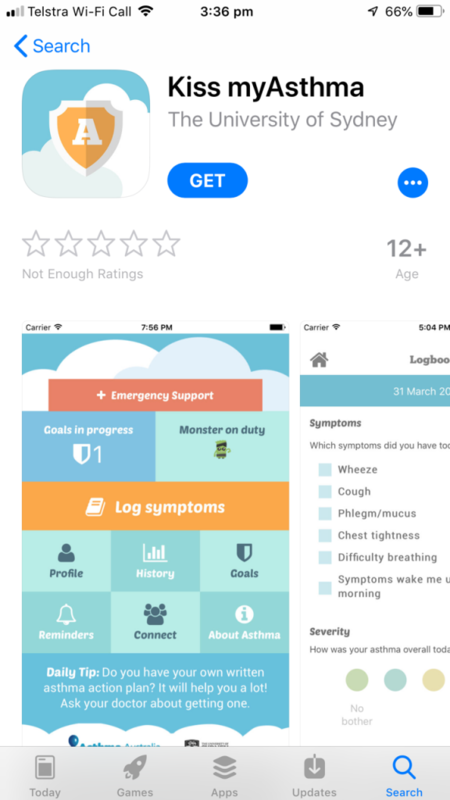 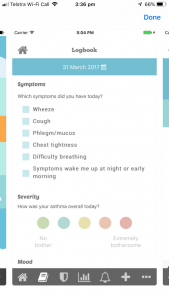 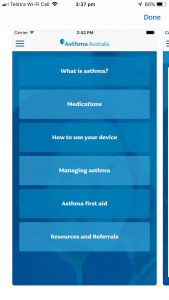 This app is an educational tool developed by Asthma Australia for people with asthma and their families and carers, as well as healthcare professionals. It provides easy access to information and resources about asthma, asthma medications, device technique videos, asthma action plans and asthma first aid and clinical guidelines. 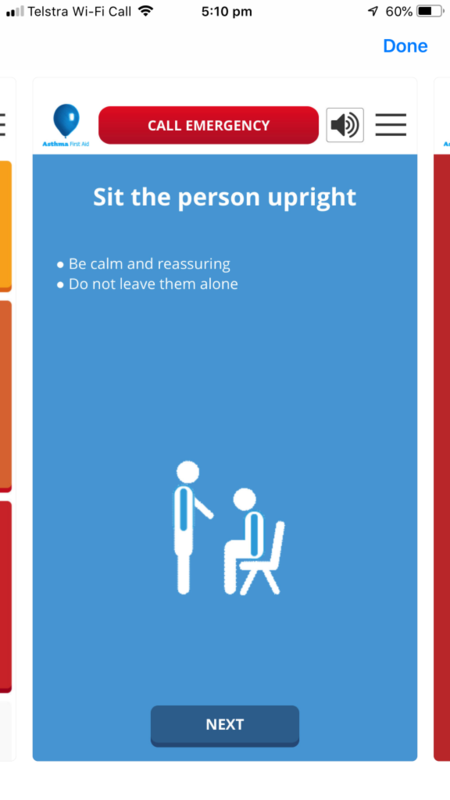 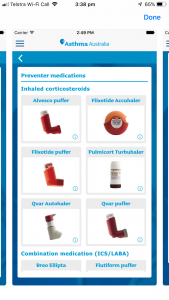 Suitable for use in various settings such as the home, general practice, community health and hospitals and pharmacies. 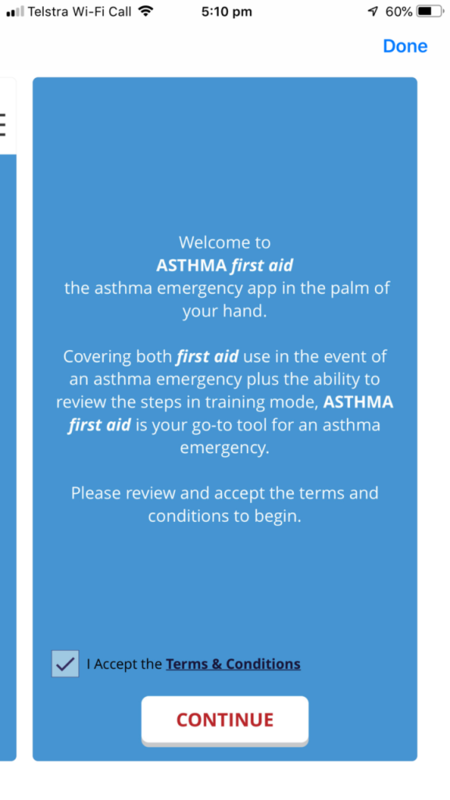 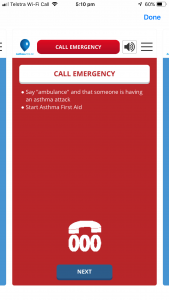 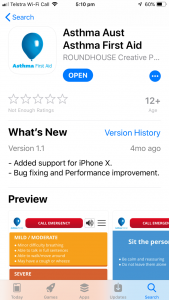 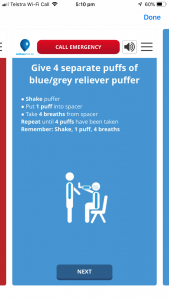 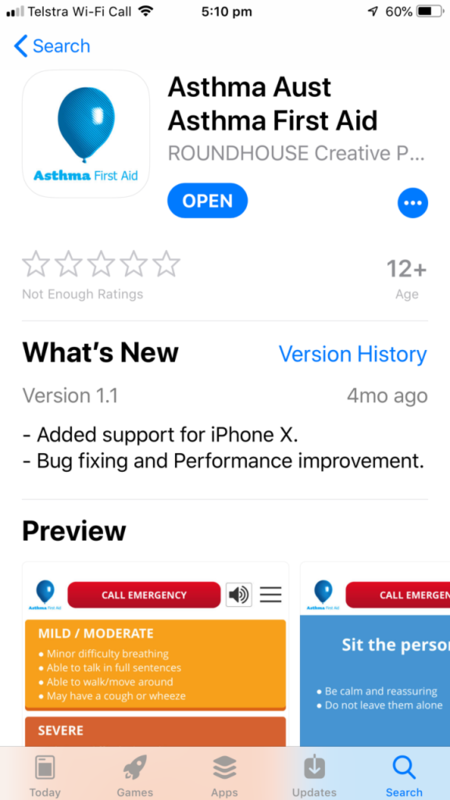 The Asthma First Aid app covers both first aid in the event of an asthma emergency plus the ability to review all the steps. 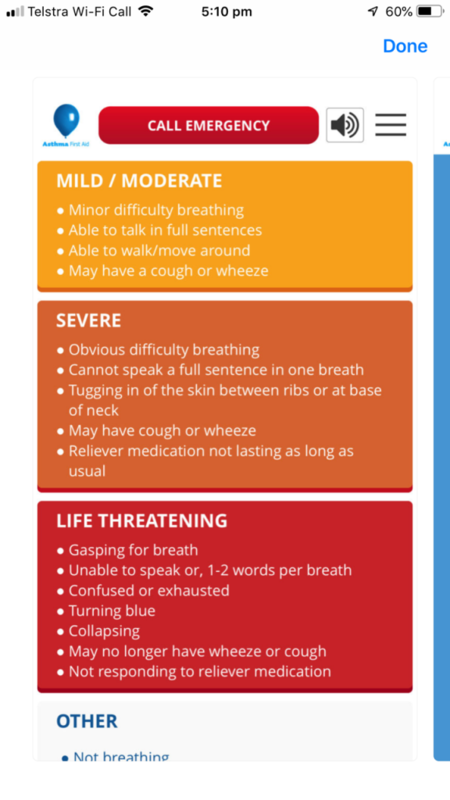 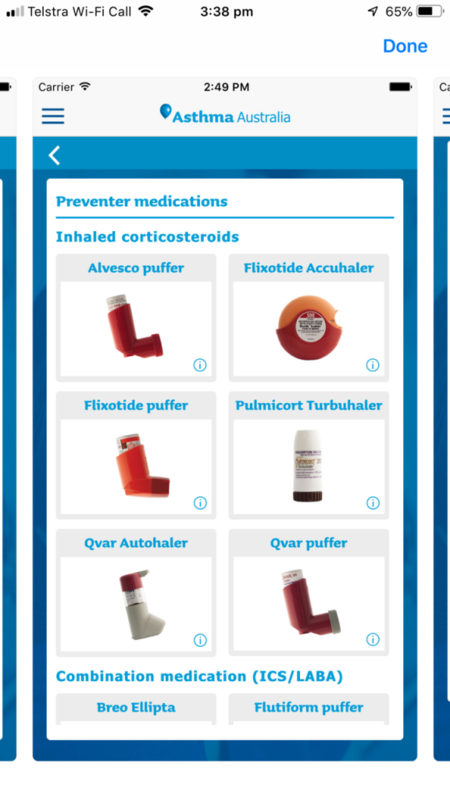 It is your “go to” tool for an asthma emergency. 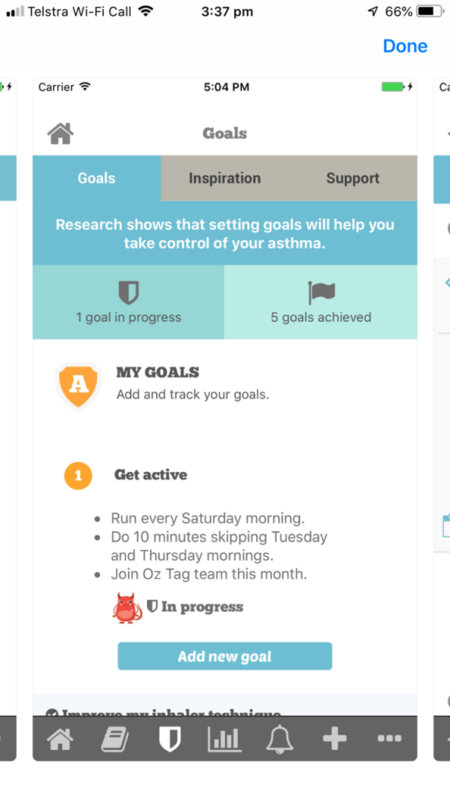 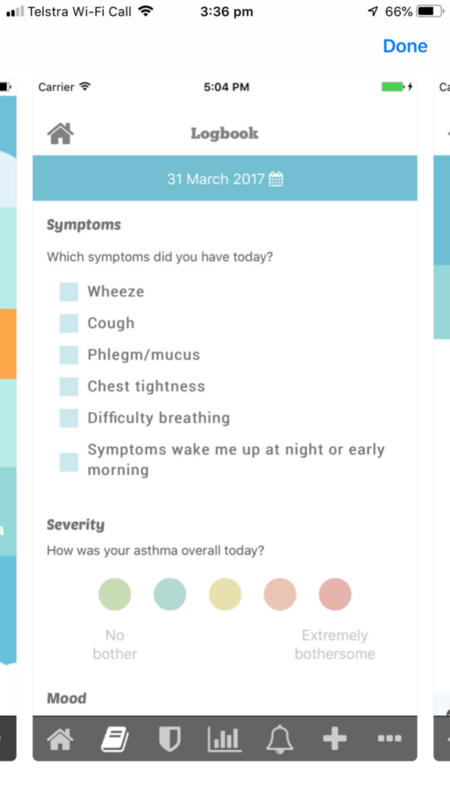 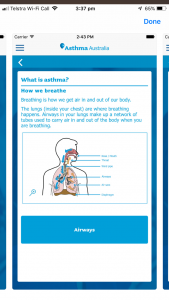 The app is an educational tool developed by Asthma Australia for people living with asthma, their families and carers. 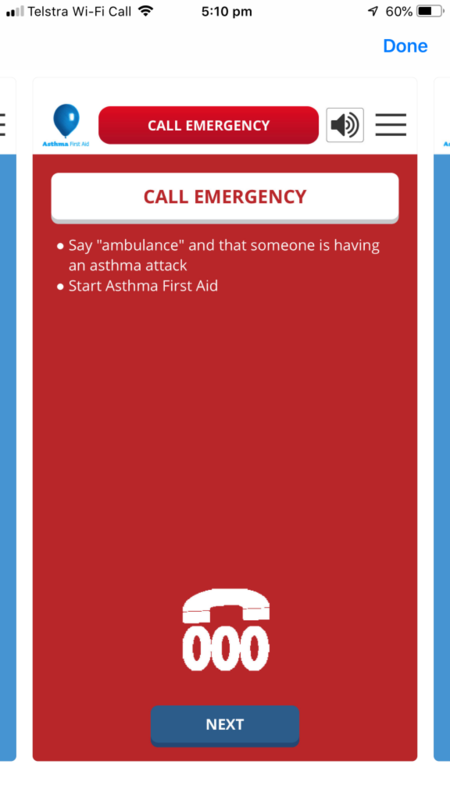 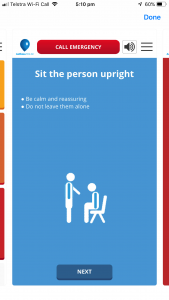 It provides easy access to first aid steps in both live and training versions.